At Bluecoat Sports we’re excited and pleased to announce a new range of small group training classes within our Fitness Suite. They’re ideal for anyone looking to add more variety to their workouts and to learn new ways to train. 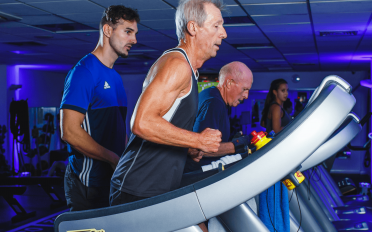 With this in mind, the classes have been designed to maximise the use of our equipment and with varied workouts each week, you’re able to work on different areas of fitness, aimed at all ages and abilities. Our new range of classes will be coming soon! You can view the timetable here. and other weight based fitness equipment. These will help to develop and build whole body strength, improve muscle tone and burn fat. These group based workouts are designed to keep your heart rate raised to help build and improve your fitness levels and burn fat. These sessions revolve around the treadmills, rowers, intervals and HIIT sessions. These group based workouts are designed to help strengthen your core muscles, build lower back strength and improve your flexibility. 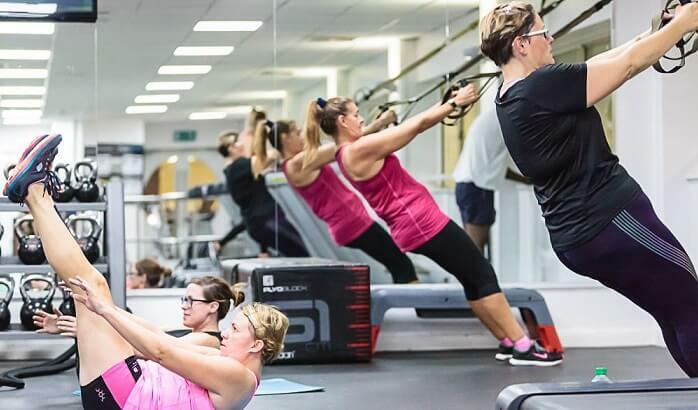 This small group training session is designed to give ladies the confidence and basic technical knowledge within the weights based area of the Fitness Suite. These sessions will help build muscular endurance resulting in toned and sculpted results. Sarah Aslin, Front of House and Marketing Manager states, “We’re delighted to offer even more variety for our members and expect the small group training sessions to be popular. 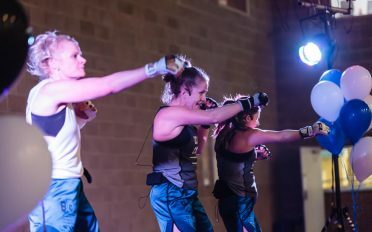 It was important to us that they would be open to all ages and abilities and provide a motivational environment for attendees to meet their fitness goals”. If you have any further queries, please email the team on info@bluecoatsports.co.uk.